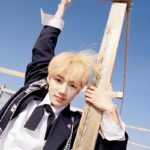 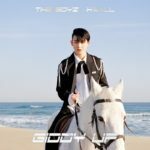 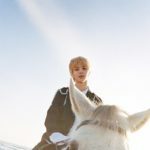 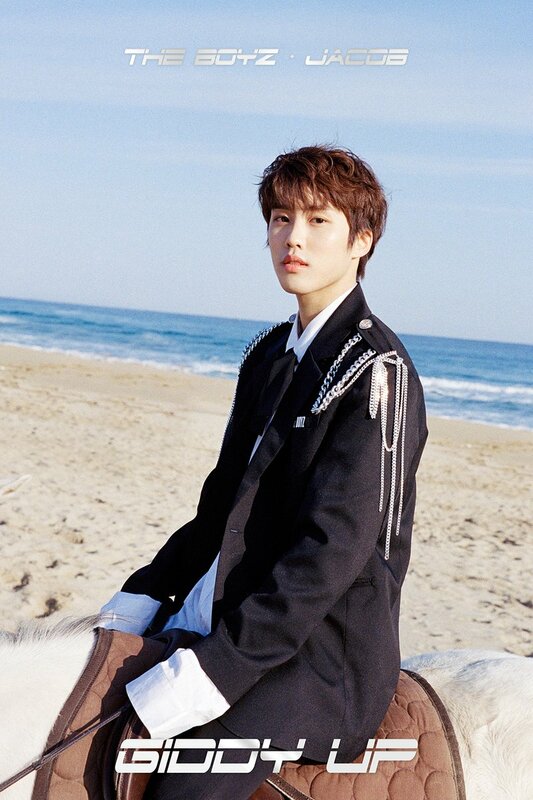 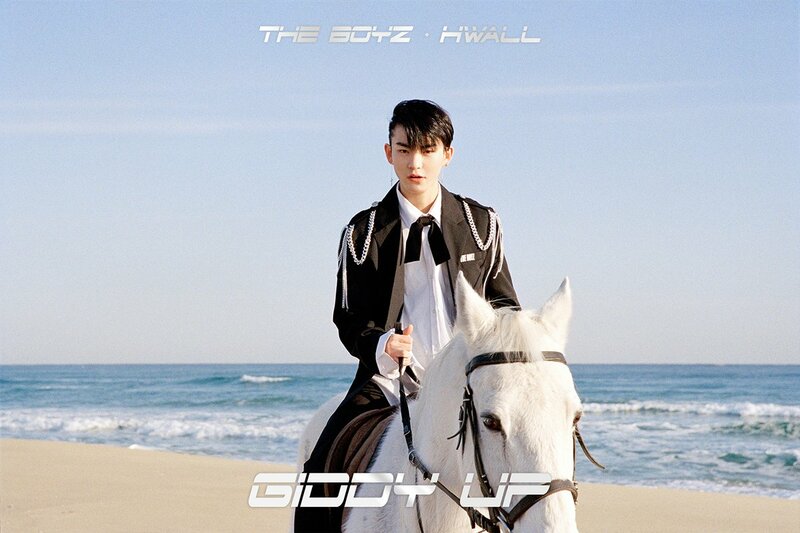 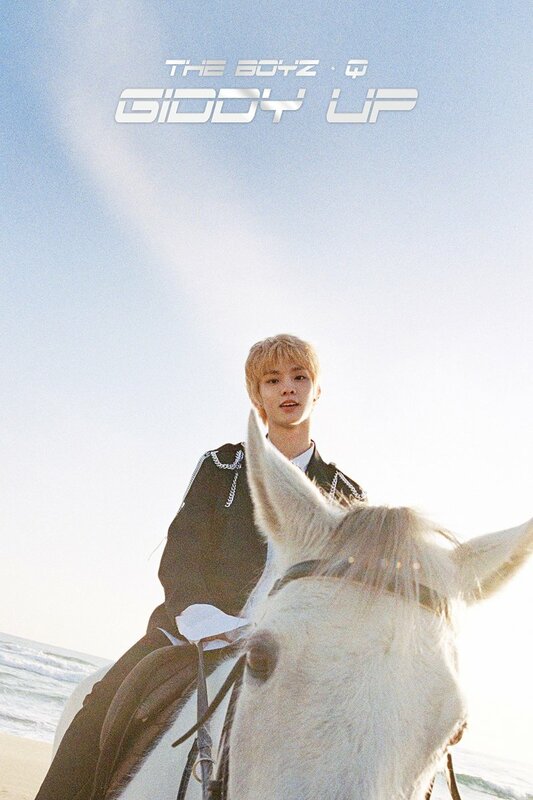 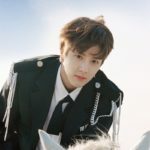 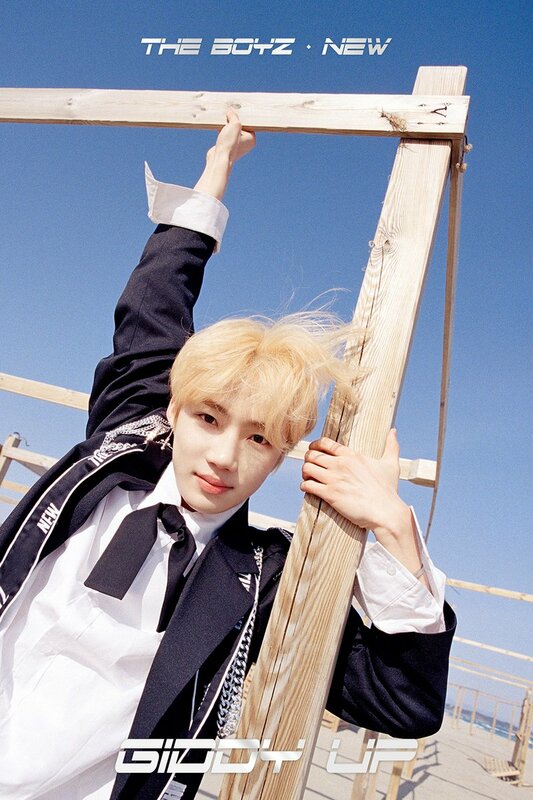 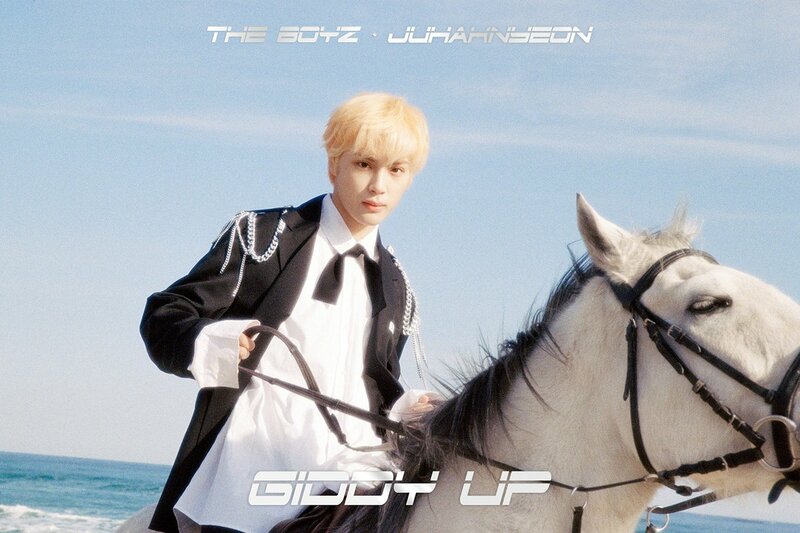 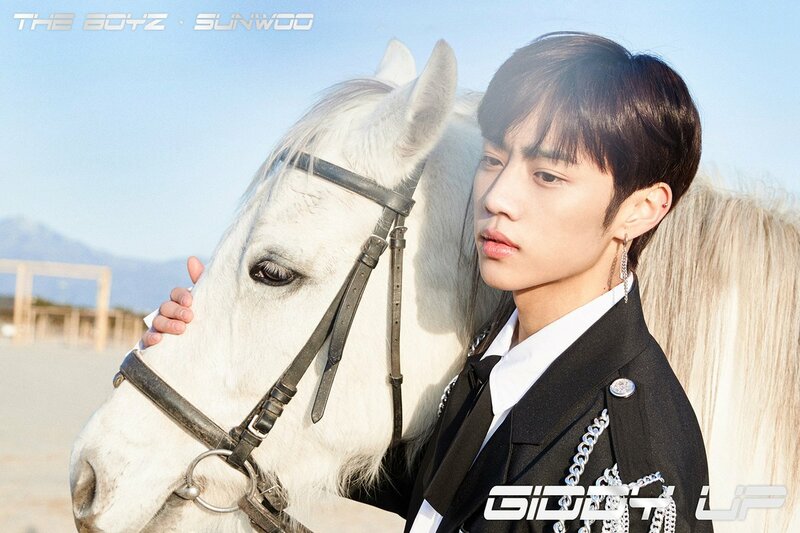 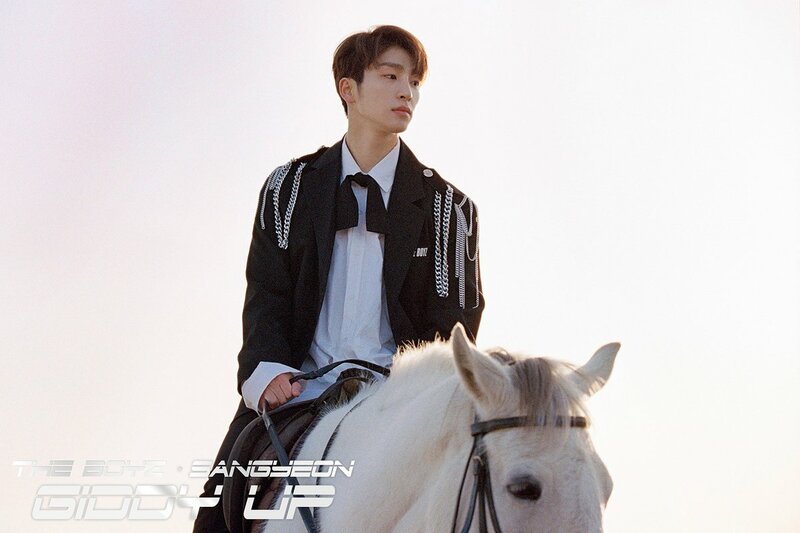 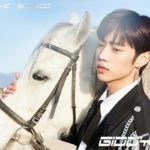 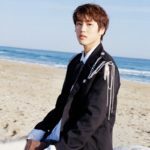 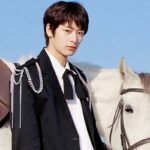 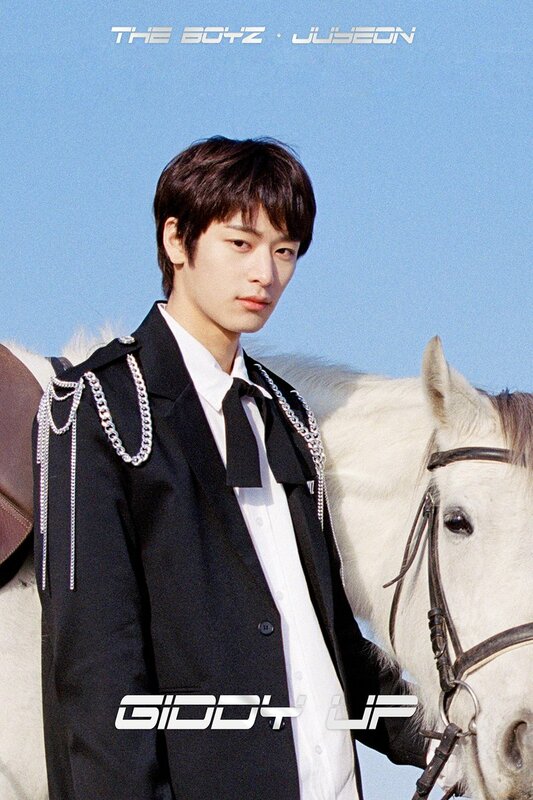 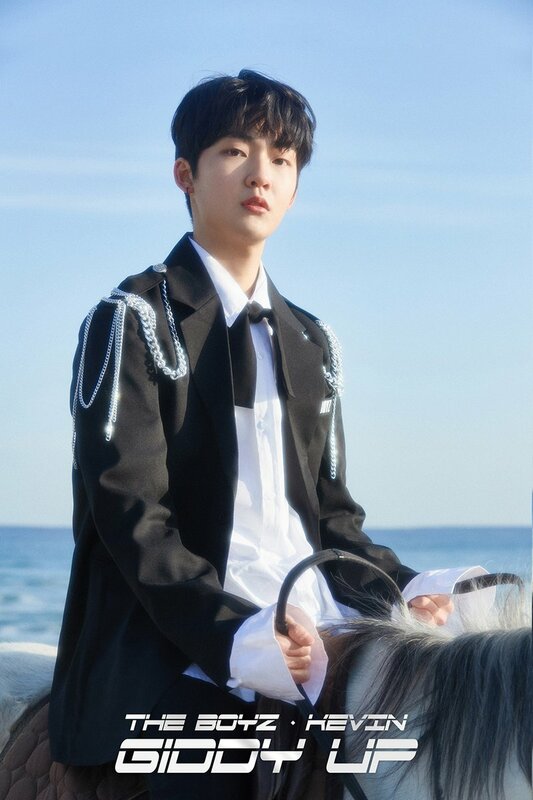 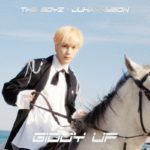 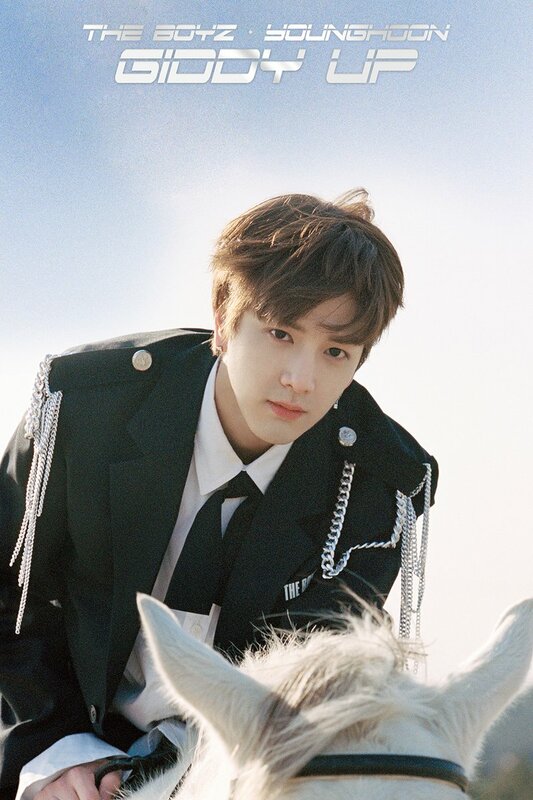 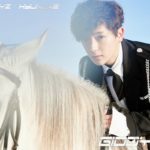 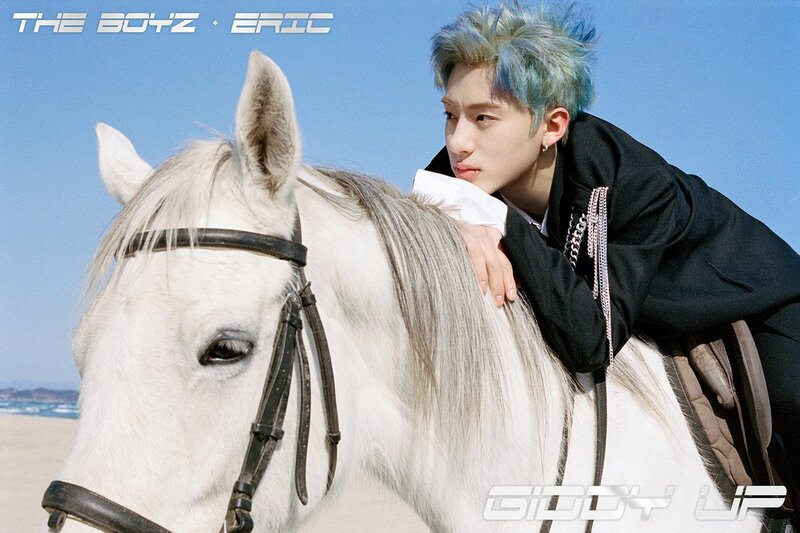 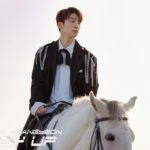 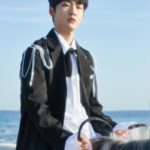 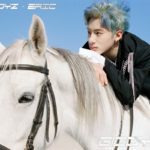 The Boyz are coming back with their ‘The Start‘ album soon, and they recently released teaser pictures for the song “Giddy Up“. 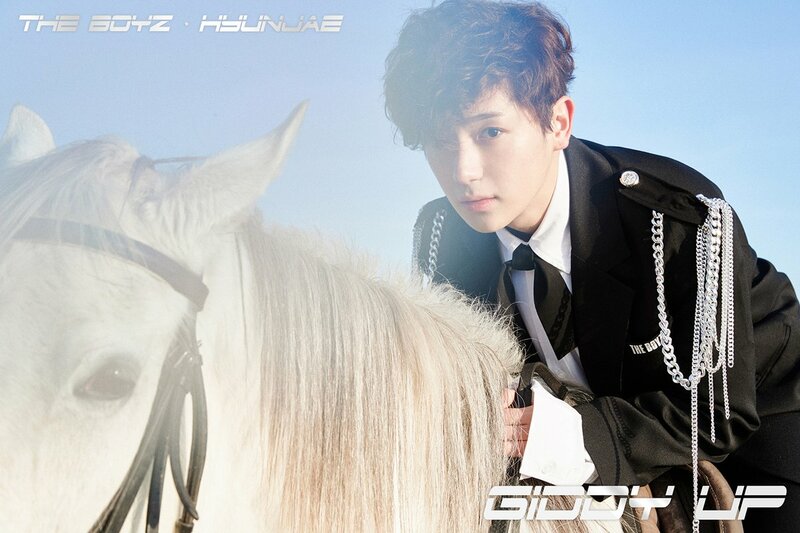 Apparently the concept photos are supposed to be potential book covers for cheesy romance novels or something. 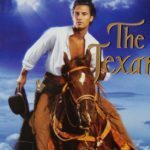 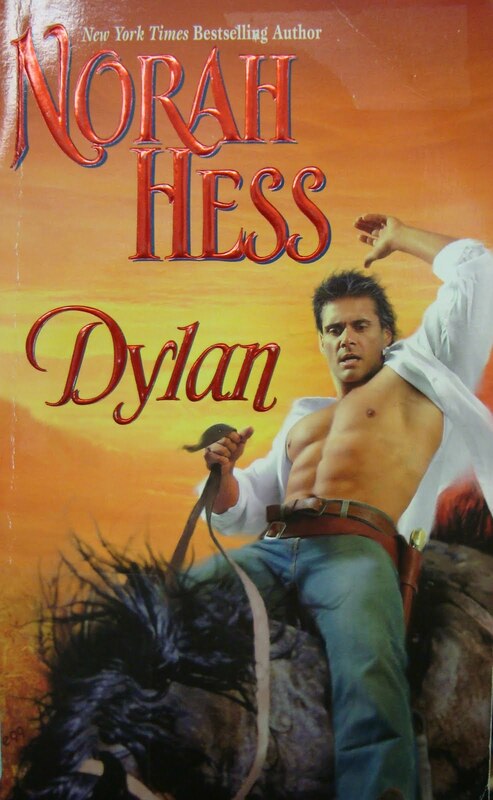 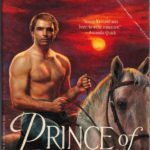 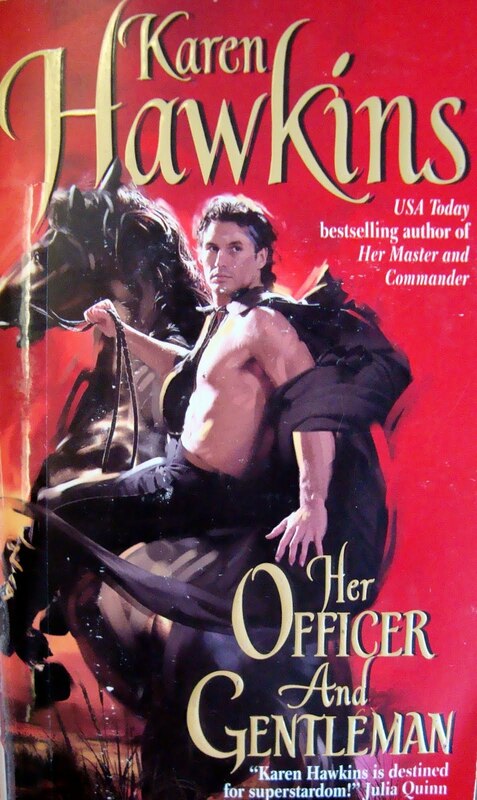 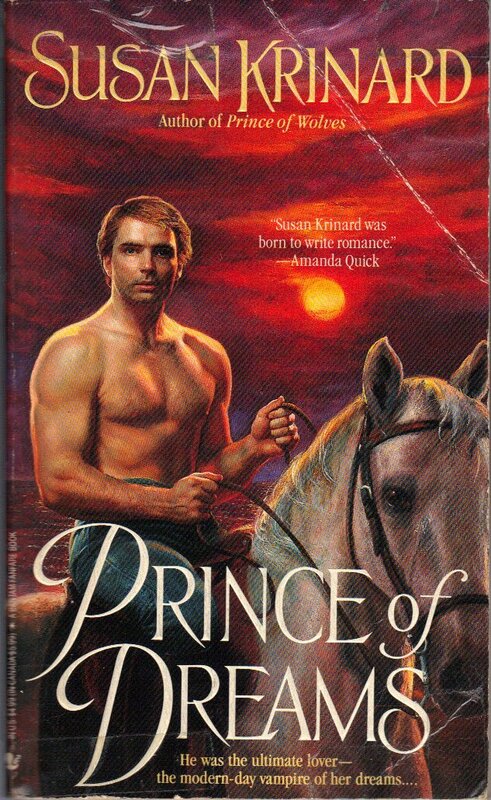 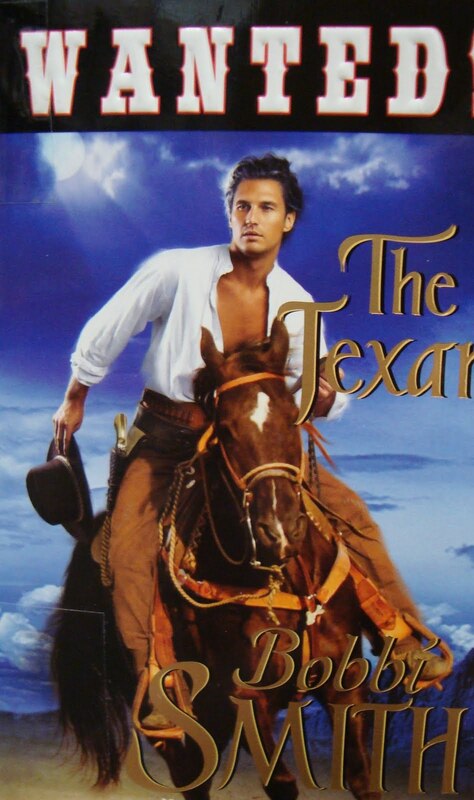 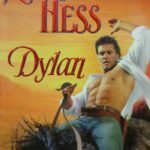 In an ideal world, the forthcoming teasers from The Boyz would all be tropes from romance novel book covers as well.